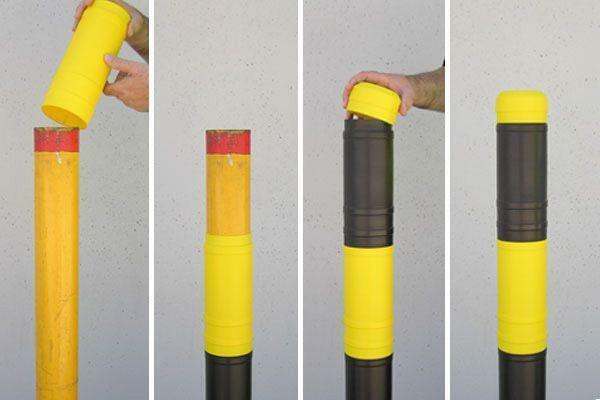 Are you tired of repainting your damaged bollards? 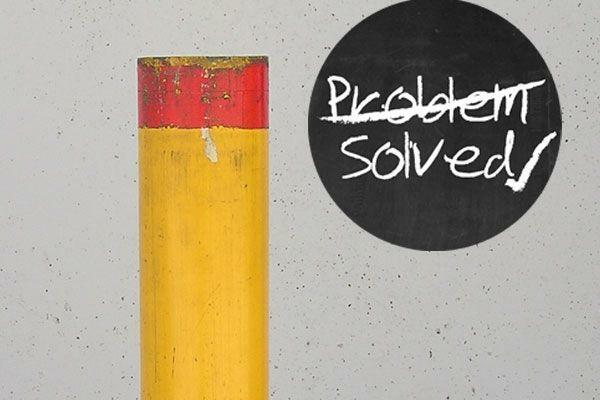 At Barrier Group we take problem solving seriously - when others might be wiping their hands of your problems, we are just rolling up our sleeves. 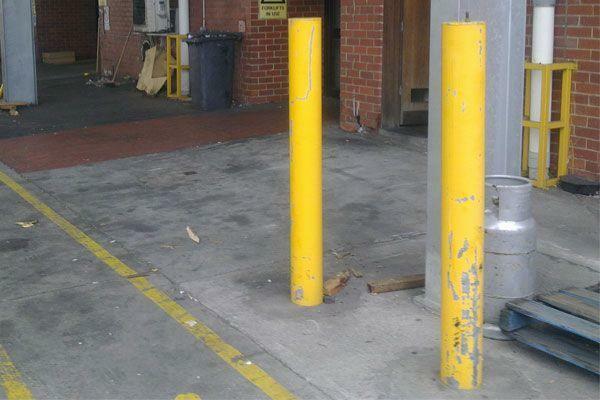 Today more than ever constant maintenance is required to repair fading, flaking, scratched and rusted bollard surfaces caused by the environment, weathering conditions and impact damage from forklifts. Bollards are used for an ever increasing range of applications including business perimeter security, traffic control, asset protection and architectural design, so something needed to be done to retain their appearance without having to repaint the bollards on a regular basis. 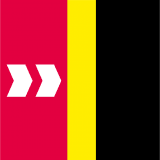 In 2009, after months of research and testing Barrier Group had the solution. Bollard Protection Sleeves were invented and manufactured from a super tough, high-tech polyethylene that won’t rust, chip, crack or fade so your bollards will always look fresh and damage-free. They are the most economical and efficient solution to repair existing damage to bollards and provide protection over long term indoor and outdoor applications. Particularly useful in food processing facilities where chipped or flaking paint and powder coatsurfaces are a health hazard. The sleeves and caps are compatible with most 90 or 140mm diameter round bollard and can be made in any colour suitable for industrial, corporate or heritage environments. Ideal for shopping centres, car parks, schools and warehouses. Do you need help solving a specific industry related problem, or meeting a unique need for one of your customers? We would love to work with you, contact us to get started today.